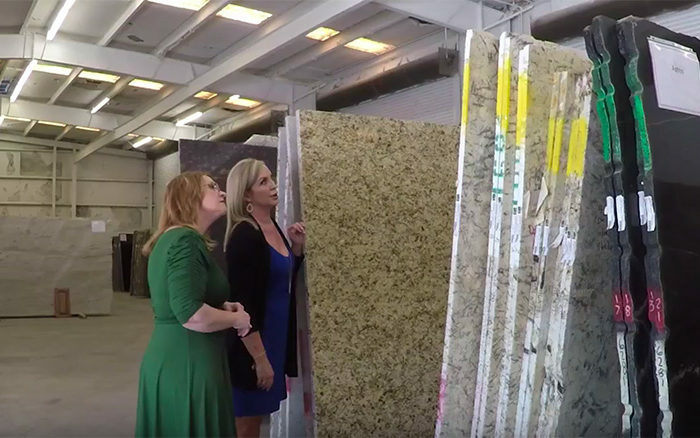 "From the Quarry to Your Kitchen"
Nashville Quality Granite is Middle Tennessee’s source for the finest countertop products, offering a beautiful variety of granite, marble and quartz stones. 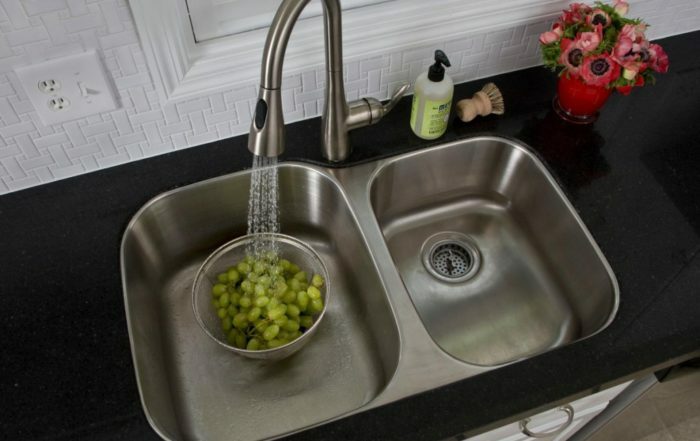 From selections to install our experts are here to make your countertop buying experience a great one. 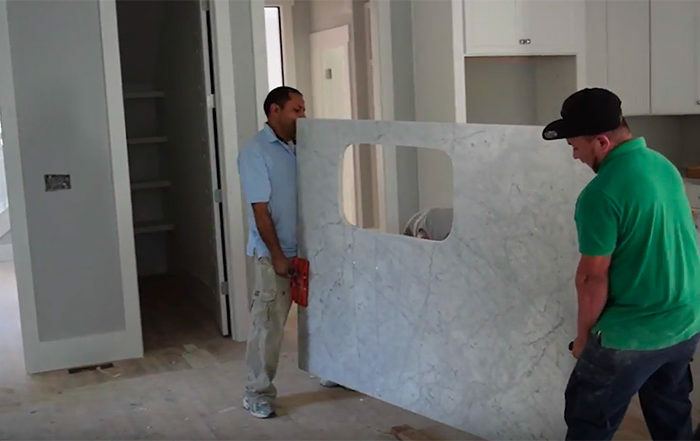 Each of our team members has a passion for customer service in addition to having years of experience in the stone industry and remodeling. Whats the state capital of Tennessee? 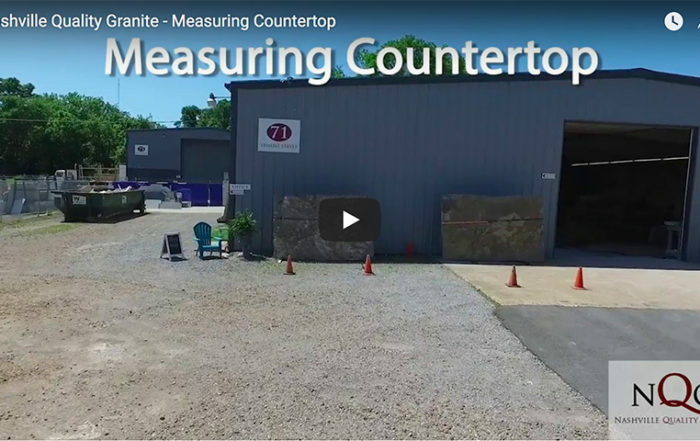 Ready to start looking for countertops? 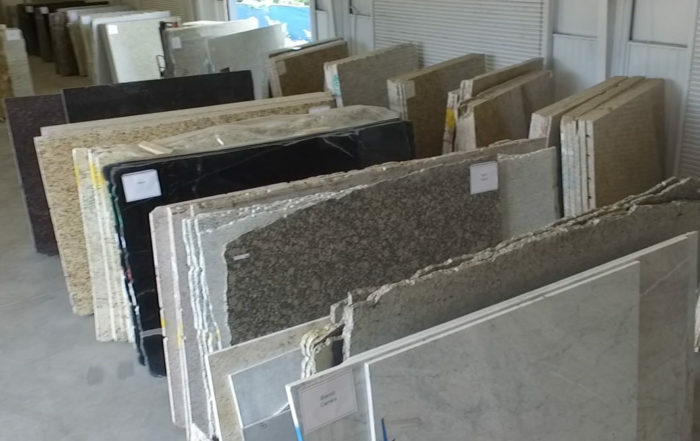 Granite, Marble and Quartz – They’re All So Different And All So Beautiful. Check out some of the many options that are available at discount prices. Our team has over 16 years of combined industry experience. Ranging from design and stone properties to fabrication and installation.